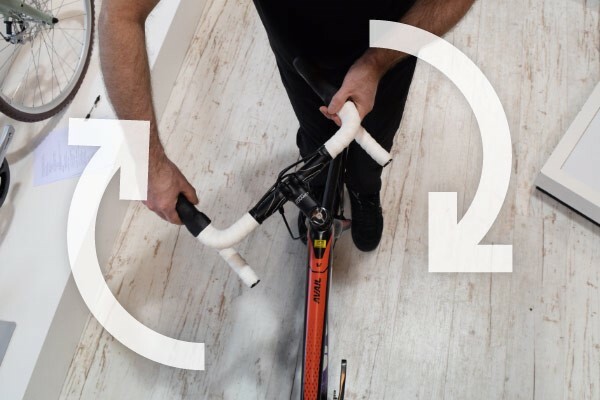 After taking delivery of your fully-built bike from Tredz, follow these quick & easy steps and you'll be ready to ride in no time. 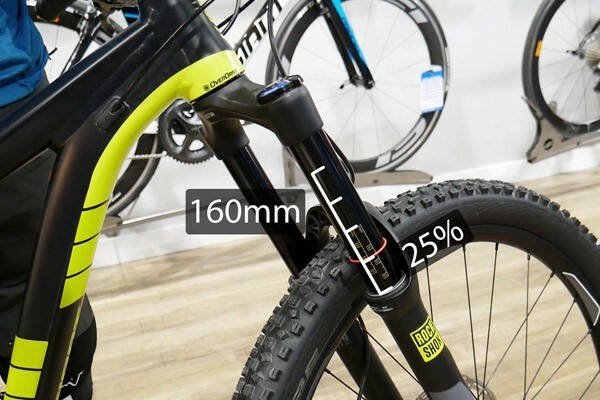 Just like a normal seatpost, setting the height of your dropper post is essential. The difference with a dropper post is that there is a cable or hose connected at the bottom. You will need to consider this when lowering or raising your seat in the frame. 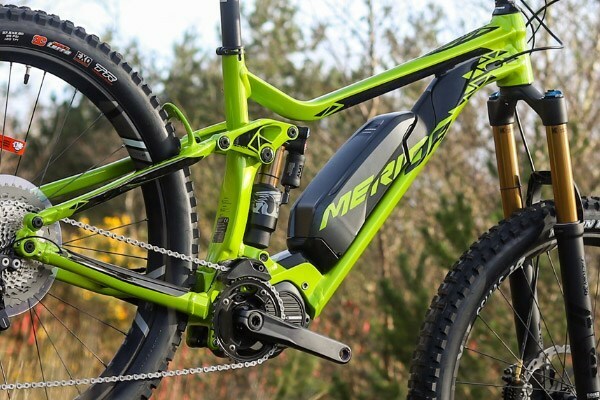 We show you how to make sure your dropper post performs as it should. 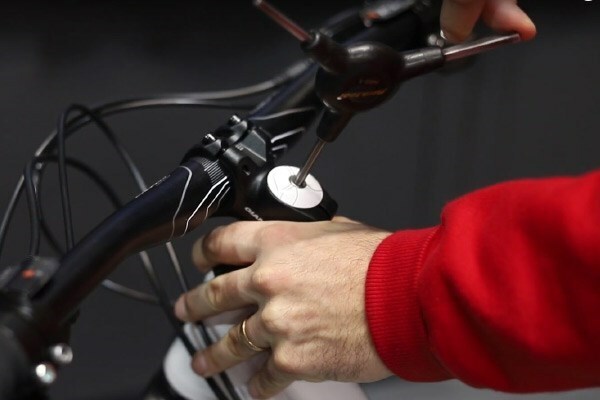 The M-check is a simple way to make sure that all the parts are working properly and our bike is safe before each ride. Headsets are the bearings and cups that allow you to steer your bike. A loose headset can make the whole bike feel a bit wobbly and unstable. It can affect braking and steering, and make the bike less safe. 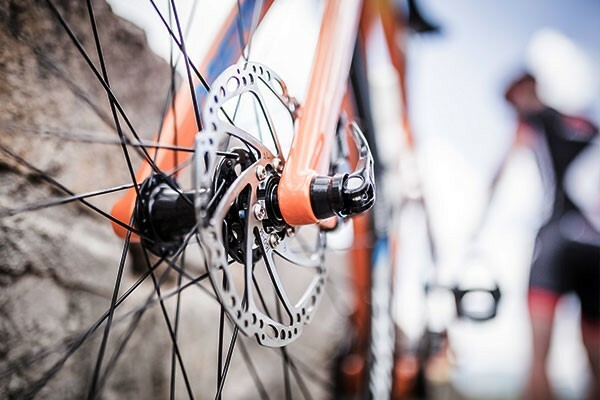 Unsure which bike is right for you? This handy guide cuts out the fluff and makes it easy to narrow down your search. From budget to riding styles, fitness levels to women’s specific bikes we’ll help you choose the right bike for you. 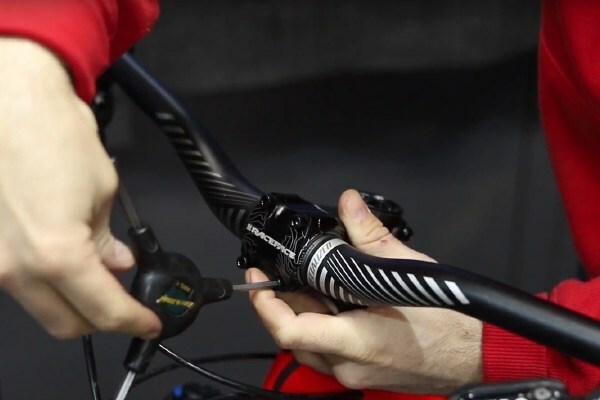 You may want to change your stem if you want to change the length of it to adjust your handling or just get a nice new piece of kit. Choosing the right saddle can completely change your comfort, enjoyment and performance when riding. You may want to change your disc rotor if it is damaged or worn, or if you want to change the size. Getting the most out of your E bike is easy, just follow a few guidelines and you’ll be enjoying your electric bike every day. We show you how to easily do this. We also go through a couple tech tips to make it a smoother job. 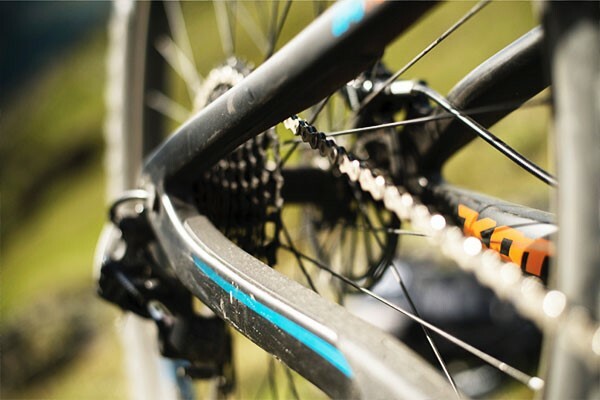 You may need to remove your cassette, either to clean it or to replace it, and then refit it afterwards. 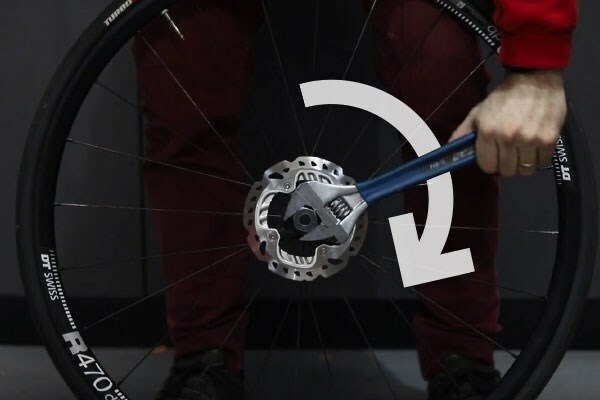 After riding your new bike for a while, you might notice that your gears don’t work as smoothly as they did when you first bought it, in this guide we show you how to fix this. 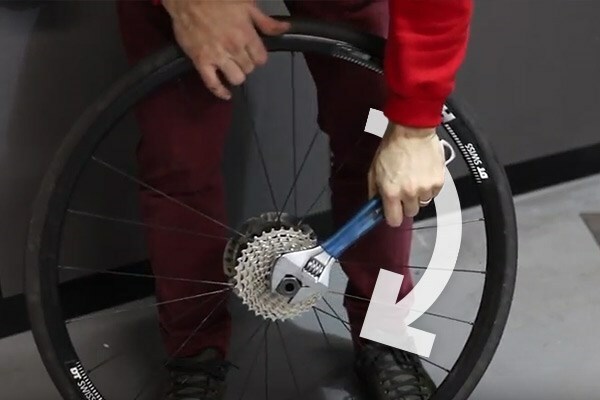 We show you when to know and how to change your bike's disc brake pads in our quick video and step-by-step guide. 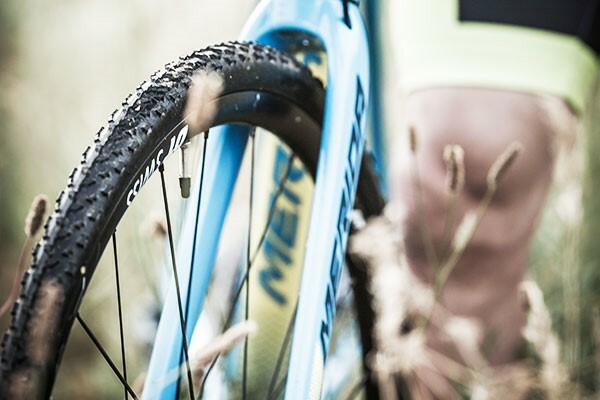 We show you how to quickly and confidently convert your MTB to tubeless and bring a list of advantages to your mountain bike. 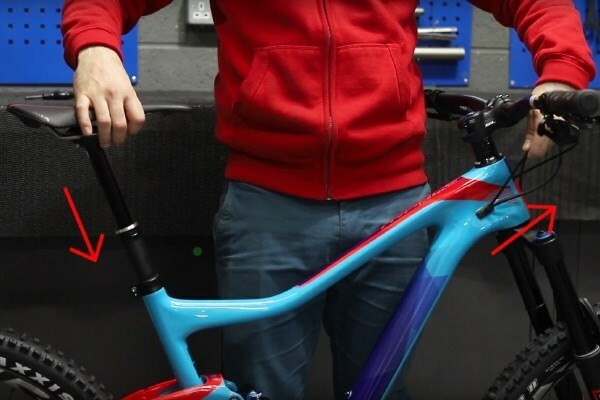 Setting up the suspension for your MTB will significantly change how the bike feels, so it’s worth taking the time to get it right. 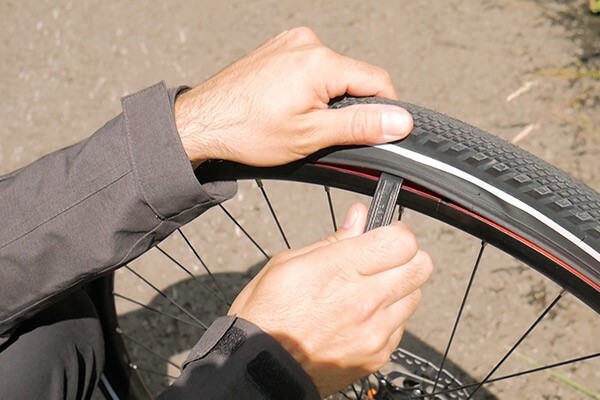 A vital skill for all cyclists, fixing a puncture is both easy and is something that will come in handy to keep you riding. Setting your saddle to the correct height is a small, yet important part of bike setup making for a much more enjoyable ride. 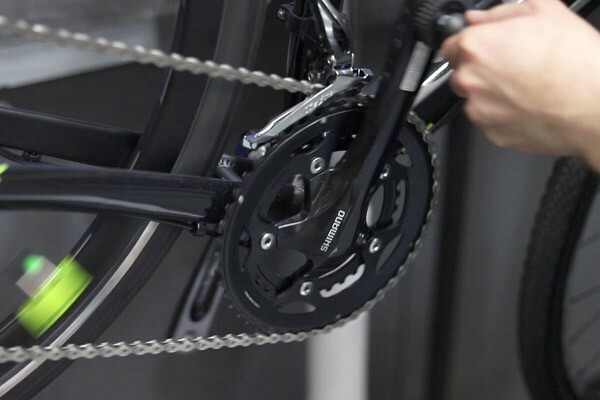 To keep your bike quiet and in good order, it's important to lube the chain. Do it as often as needed, but once a week after cleaning is a good place to start. 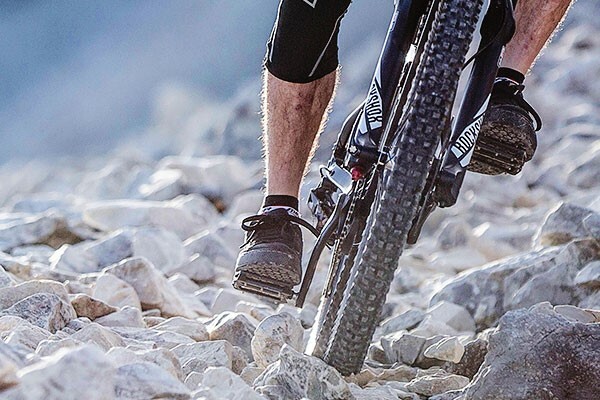 Running tyres at too high a pressure can be uncomfortable to ride, while too low is inefficient and can increase the chance of getting a puncture. Not only does it look nasty and make cycling more difficult, all that muck and grime can also wear and rust your valuable components. 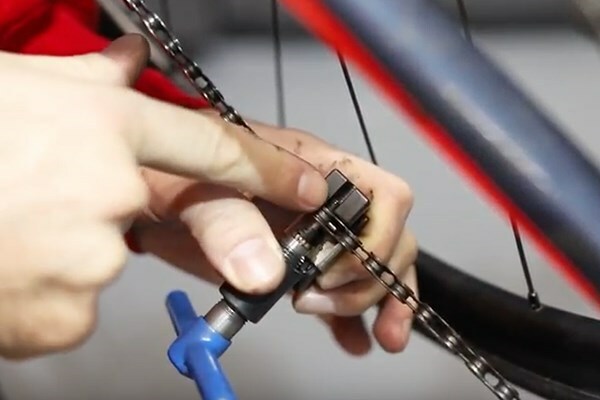 Attaching and removing your bike's pedals might seem a simple task, but without the right size tools and a bit of know-how, it can sometimes be difficult. Accidentally over-tightening QR levers so you can't undo them again is a very common rookie error. Learn how to firmly secure them without getting them stuck.